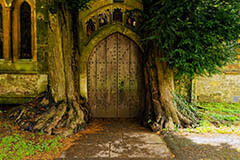 Coach holidays to the Cotswolds provide the opportunity to visit a wide range of attractions and places of interest. Our range of holidays to the Cotswolds cannot be matched and the best deals and widest selection of trips from Alfa, National, David Urquhart and Shearings are available here for you! The Cotswolds is a very wonderful place, one of the most beautiful and unspoiled regions in heart of England. 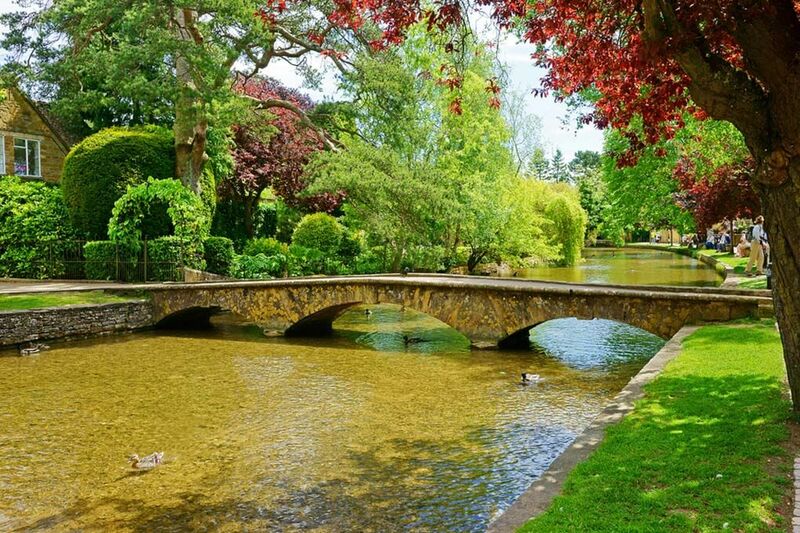 The Cotswolds covers a huge area of six English counties with outstanding natural beauty (Gloucestershire, Oxfordshire, Warwickshire, Wiltshire and Worcestershire). Visit the Cotswolds and fall in love with its unsurpassed idyllic charm, sleepy ancient limestone villages and breath-taking scenery. 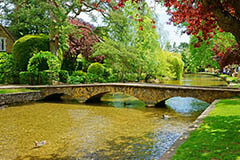 One of the most popular tourist spots in Cotswolds region is Bourton-on-the-Water. Traditional Cotswolds buildings of this charming village straddles the river Windrush with series of elegant low bridges beside neat tree-shaded greens and tidy stone banks. 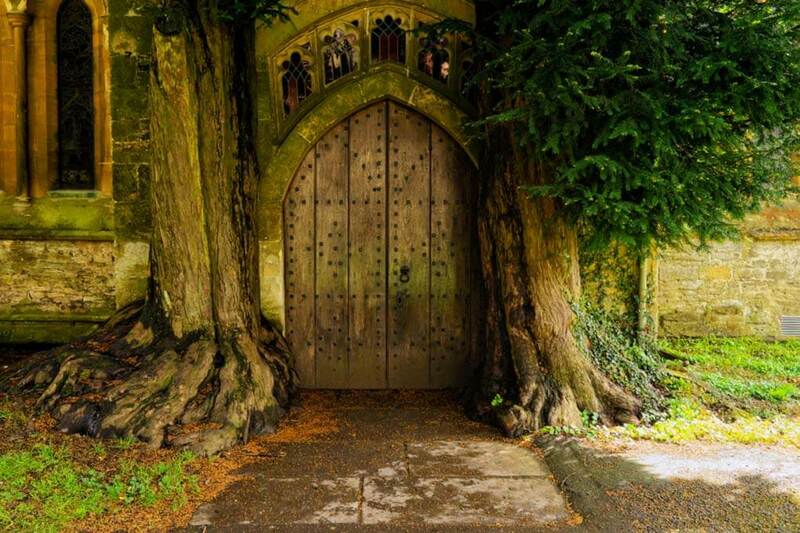 Discover historic Stow-on-the-Wold the highest of the Cotswolds towns with its vast market square, fifteenth century penal stocks and charming promenade of shops and cottages. Don't miss a lovely St. Edward's Church standing proud in the centre of this pretty Cotswold town of Stow. Looking for more countryside holidays in England? Check out more holidays in England or call our pleasant and experienced staff on 0208 686 2378 today!